Great work, guys! 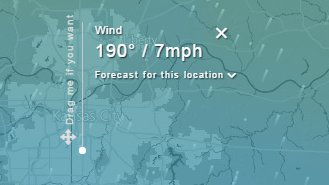 I recommend windy.com to all my 'weather friends.' Hard to see why anyone would use anything else.